Will not let me go to garage after battle, receive logging in message. Game will not shut down when exiting the game client have to restart computer. Friends list and blacklist NOTES are gone, again! 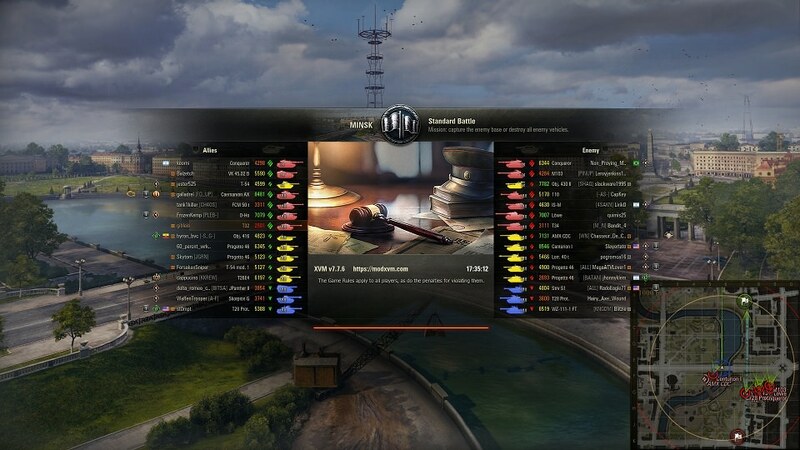 Why does this crucial feature get broken, seemingly every other patch WG releases? Almost every time I try to play my M44 the battle loading screen gets stuck. You can stay on the screen and watch all the tanks die in real time or leave the screen and "desert" the battle. 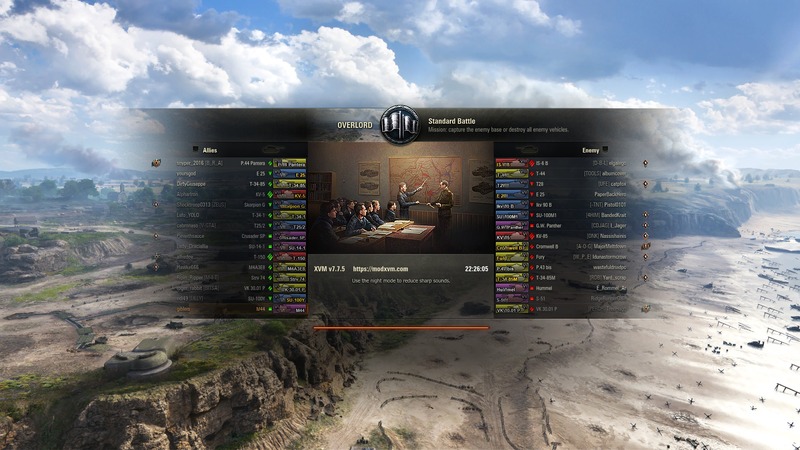 Since this release, WOT minimizes back to Windows home at random every 2 to 20 seconds during game play. Yes, the game routinely becomes unplayable. My last game I did zero damage because I couldn't spot the Russian medium that was spotting me, only for someone else to spot him and he was in the open. Yet I was not able to spot him myself. Then when I finally got in position to attack, ALL of my rounds bounced off the side and rear of the enemy tanks. The level of bugs is just off the charts. And this round I got shot TWICE without my sixth sense going off, and its happened about 10 times in the last few days. The bugs are just off the charts. Oh yes, my win rate today was ZERO PERCENT. Thats not buggy at all! And some more bugs Ive never encountered before. Tank sitting in open doesnt light up red even while aiming directly at it, shot hits mysterious invisible object in front. Round flies completely through another tank. Never had that happen even once before. And my favorite, T30 dealing out 100-200 damage against opponents it usually hits for 300-500. Just got snapshotted from full health by an FV4005, but my round when flying off by dozens of meters. I have an FV4005 and have never once one shotted a medium at over 1100hp full health. And Ive never once been able to snap shot with it AS IT CAN BARELY HIT FULL AIMED SHOTS. I also had an FV4202 hit a tier X heavy TD for 500 damage the previous round. Great for me, but there is no way a tier 8 medium should be hitting a heavy TD for that much, let alone one 2 tiers above. Its like the game has gone insane or something. Edited by Dogg_zilla, Oct 22 2018 - 04:02. And this round I had a light tank shooting me straight through a massive boulder. Was this patch simply not tested at all? Did they make changes without running them on the test server? Now having gold rounds failing to penetrate about 70% of the time against the sides and rear of enemy tanks. Had several gold rounds simply disappear, many others fly off randomly, and about half fail to penetrate flat shots to thin armor. 16 GB DDR3 Ram. Any help would be appreciated. Oh and this starts after like 20 matches for some reason. Having issues with the Missions Tab, every time I want to check my missions progress its stuck on the animation "Loading Content" I've tried restarting the game, I've tried reinstalling the game and it still will not open up. Also, while on the same map (Westfield) the game rendered my aiming view and drift reticle in a manner which indicated my aim was clear of terrain while aiming from my hull down position at a target... the first shot went into the ground immediately in front of me which should not have happened. Edited by gibleis, Oct 28 2018 - 22:51.